Pastor Steve's biblical sermons bring stability to families and an inspired vision for the future. Speaking God's heart to this generation, many feel the transforming presence of God working through his messages. Steve's written several books to help people experience all God has for them, including an Amazon best-seller My Absurd Religion, When the Kingdom Comes and Follow the Fire. Pastor Kathy's energy is contagious! Her preaching and ministry will break you free from anything holding you back in life, giving you what it takes to live strong for God. She's also written a number of books including Innocence Restored and HUA! - A Training Guide for Women, along with yearly journals focused on finding freedom and faith. 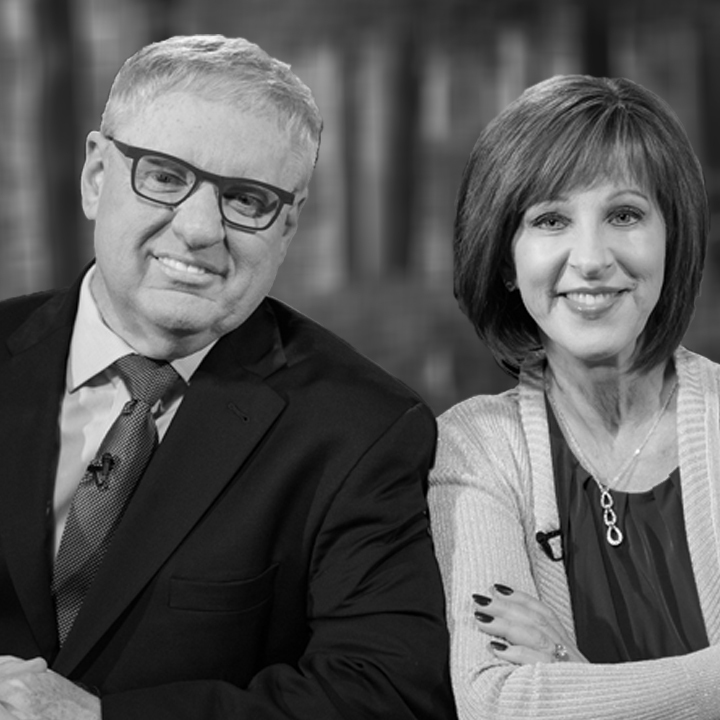 Together, Steve and Kathy have appeared on The 700 Club, Daystar Television Network, TBN, and CTN and also been featured in Charisma Magazine, Newsweek and other publications worldwide. 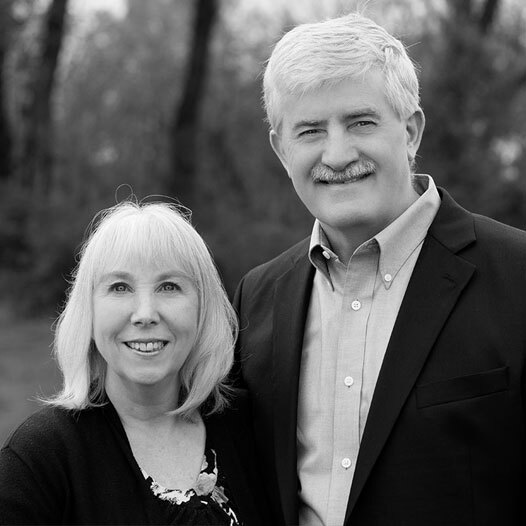 Steve and Kathy invite you to visit World Revival Church and get connected with this thriving congregation. Eric believes that praise and worship is much more than music, but it is a day to day experience, giving God worth in our lives. It is Eric’s desire that every person that walks into WRC would not only feel and know his presence, but that he will be blessed by our worship and love for him as well. Mark Pederson wants to help you fully know God and involve Him in all aspects of your life. Mark combines a theology degree and years of pastor experience with compassion and a unique enthusiasm. 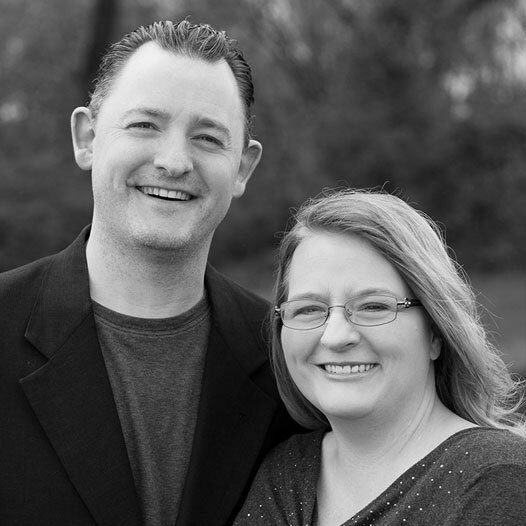 He is a strong leader for the pre-service prayer team, middle school ministries, and he teaches in the Revival Training Center and in Lee's Summit Academy. Jack Walter’s goal is to help people become all that God created them to be. As Connections Pastor, he will help you get placed into the church body with your gifting, talent, and skills to be more of a part of what is happening here. With Jack’s background in business, ministry and education, he is able to help you with life’s issues that will help you be an overcomer. You are warmly welcomed to talk with him. 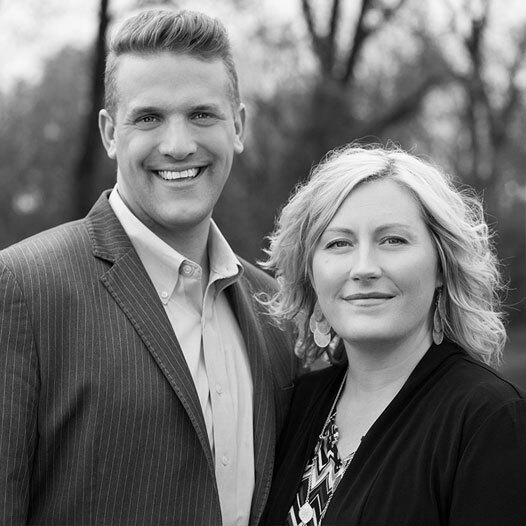 James & Jill are staff pastors at World Revival Church. The two of them have a passion to see you fulfill your destiny in God. Mentoring and coaching members into successful and powerful men and women of God is a big part of what these two do at World Revival Church. 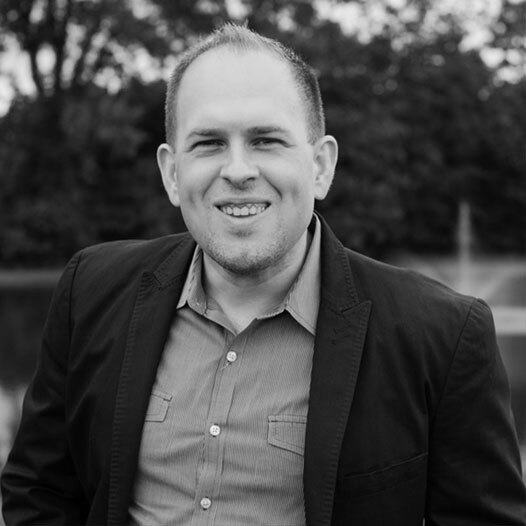 Aaron Lage is passionate about helping young adults connect with God. As our Young Adult Pastor, and Dean of The Revival Training Center , Aaron will make you feel at home and welcome every time you walk in the door. 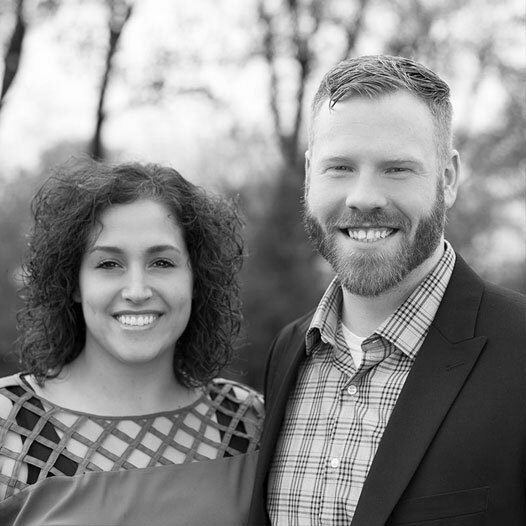 If you’re looking to grow in God or maybe just reconnect with Him after a long time away from church then make sure to meet Aaron and his wife Whitney. Their desire is to enable you to experience God and become part of a thriving community of people who love God. 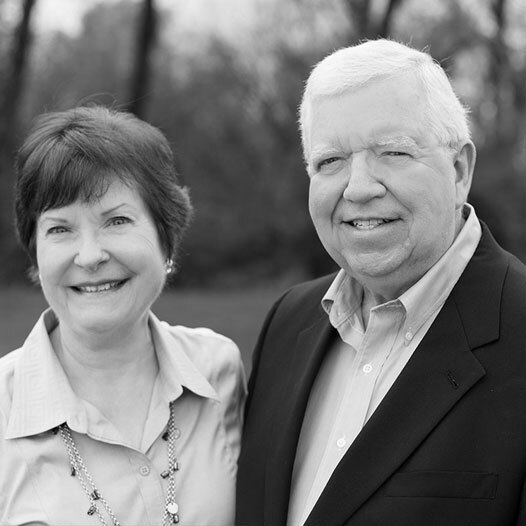 Bobbie King serves as children’s pastor, giving leadership to the children’s ministries of WRC that impact hundreds of children’s lives weekly! Her love for kids extends to Lee's Summit Academy. As Principal, her heart for children is enhanced with a B.S. in Social Work and extensive years of experience in that area. Bobbie, her husband J.D. King and their children live in Lee’s Summit, Missouri. J.D. King actively engages in teaching, discipleship, and spiritual development. He loves helping people find their identity and grow into their God-given callings. Through prayer, connection, and counsel, he helps people move into their position at World Revival Church. 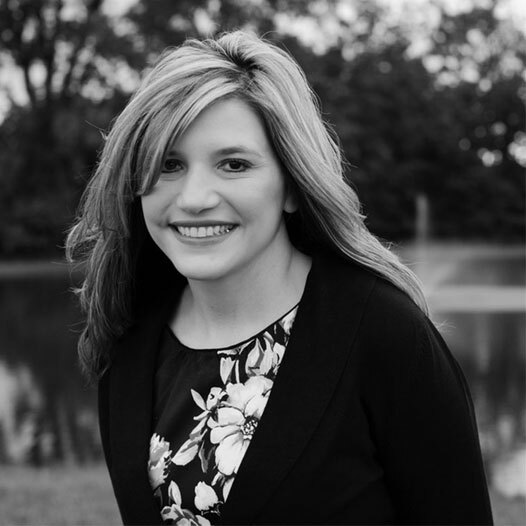 Lisa Demeo is the Youth Leader at WRC, and her passion is to help raise up the next generation to become devoted disciples of Jesus. 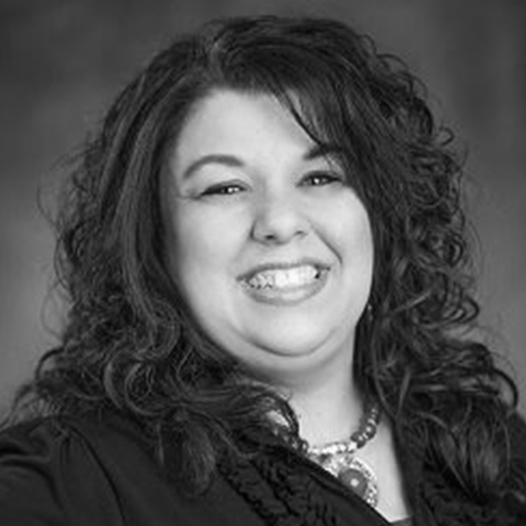 She has over twenty years of youth ministry experience and serves with a heart of commitment and loyalty. Lisa believes that young people are the NOW church. Focusing on teaching young people how to love God and love people, she prepares them to do the work of the ministry right now. 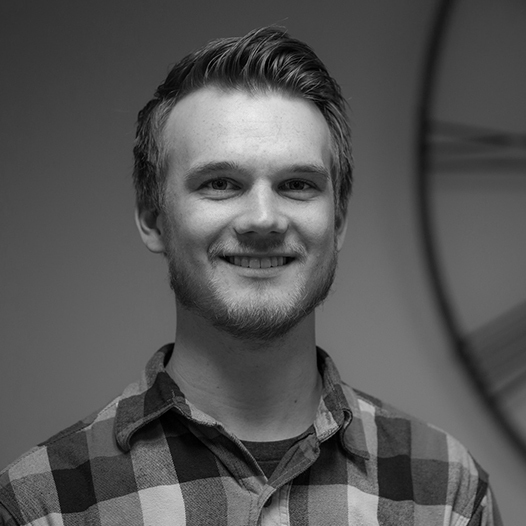 John is the Worship Leader at WRC, and his goal is to help create an atmosphere where God is honored. He has been involved in worship since middle school. He is an anointed musician who leads others into God’s freedom, healing and restoration. Shawn serves as our connections director, and has a passion to see people connect with one another, and ultimately with God. 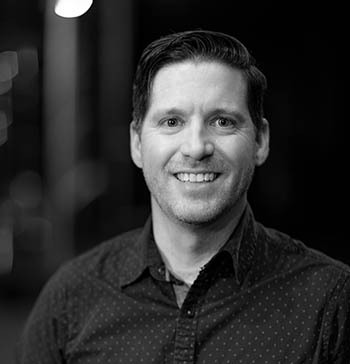 As the connections director Shawn facilitates outreaches, connection events, and helps to communicate this with the church through social media, video, and print resources. Shawn has over 10 years of experience as a successful youth Pastor where he directed youth camps and other regional events. It is Shawn’s strong desire for you to feel at home in the house of God.